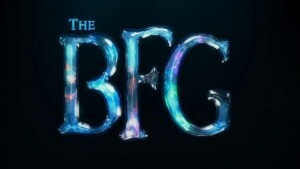 My family and I had the chance to attend the screening of The BFG, and let me tell you…I was worried, book adaptations can be pretty tricky specially the meaningful ones, those that pull the strings of your heart and take you to another time in your life. To me books and music are such important parts of my life, each chapter of my life has it’s own soundtrack and a book to go with it. The BFG is one of those, so many quotes bring me to that warm and fuzzy place where my overactive imagination can rejoice and my wildest dreams are obtainable. Still to this day, I get the heebie-jeebies when I so happen to wake up in the middle of the night at 3 a.m. Lol, silly me…. And my fascination for Dahl’s little jewel became even more meaningful when my 10 year old read it at school. Now my baby can be my reading partner, someone I can discuss some of the books that helped shape the woman I am today. But the more I heard about the film, the more excited I got. Until the day we went to watch Finding Dory and watched the preview of The BFG, in my awe, I didn’t realized until it was over that tears were running down my cheek. Yes, I’m a weirdo that apparently even cries with previews. So when we got invited to the screening I was over the moon, oh and the kids too! 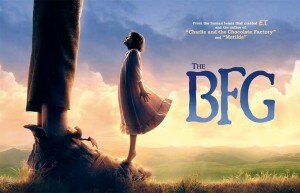 😉 The BFG although with much smaller ears, was beautiful! His expressions, the way he spoke, everything about him reminded me of the little girl who wished she was plucked away from her bed by a Big Friendly Giant. 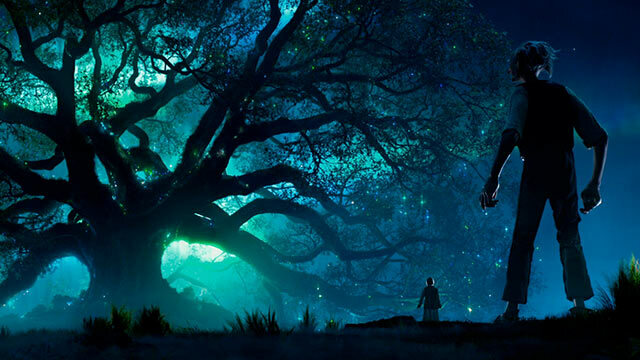 The special and digital effects are exquisite, when we see The BFG “at work” collecting dreams, the willow and the “dreams” floating around are astonishing. It was truly magical, and the genius of Spielberg comes through beautifully. For any of you concerned they might not do Roald Dahl’s work justice, rest assured that you’ll leave the theater feeling content and maybe slightly teary if you’re anything like me. 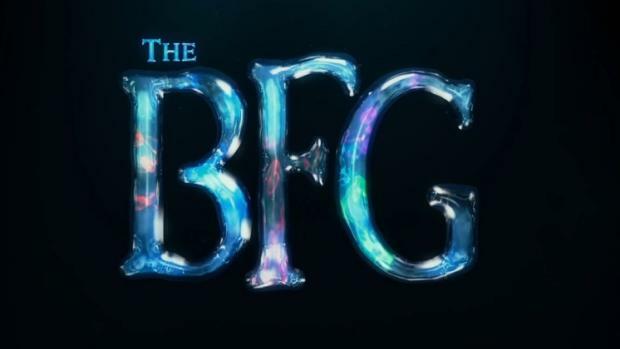 Like most great movies, The BFG has a good amount of laughter, adventure, heartfelt moments, all combined with amazing effects and beautiful imagery. Have you watched it? What did you think? And if you haven’t….. what are you waiting for? © 2015 CreativeMeli.com – All rights reserved.